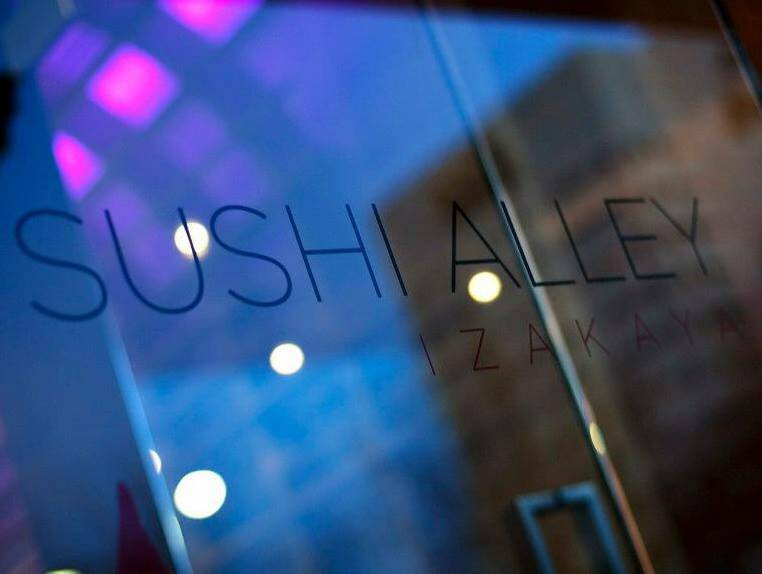 Sushi Alley Izayaka, located in Tulsa's upscale Utica Square, offers organic and original chef-inspired menu items. Indulge in the omakase, a series of dishes selected by the chef, where you can taste a wide array of flavors from the appetizer through dessert. 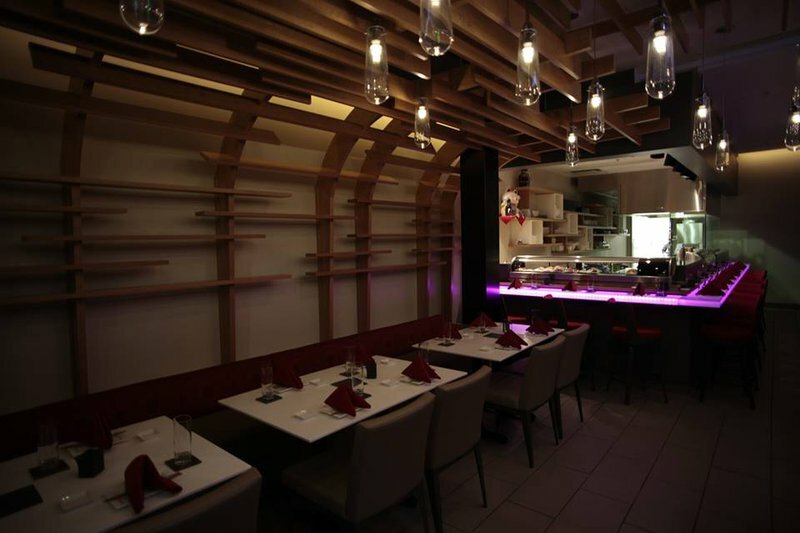 Sit at the sushi bar where you can watch each dish get freshly prepared after ordering or mix-and-match a meal to your liking. 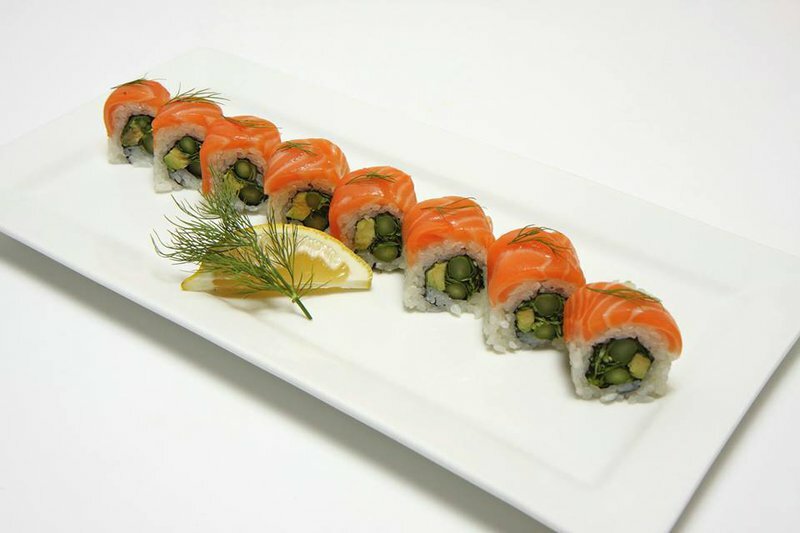 With salads, zensai, grilled items, nigiri, sashimi and maki rolls, there is sure to be something to satisfy everyone. 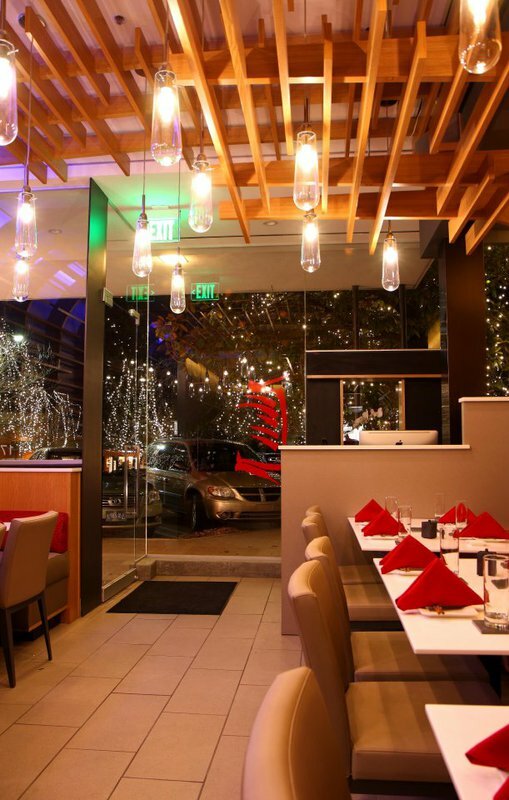 Each dish is expertly prepared and beautifully plated, from the yakitori chicken on skewers to the beef kalbi. 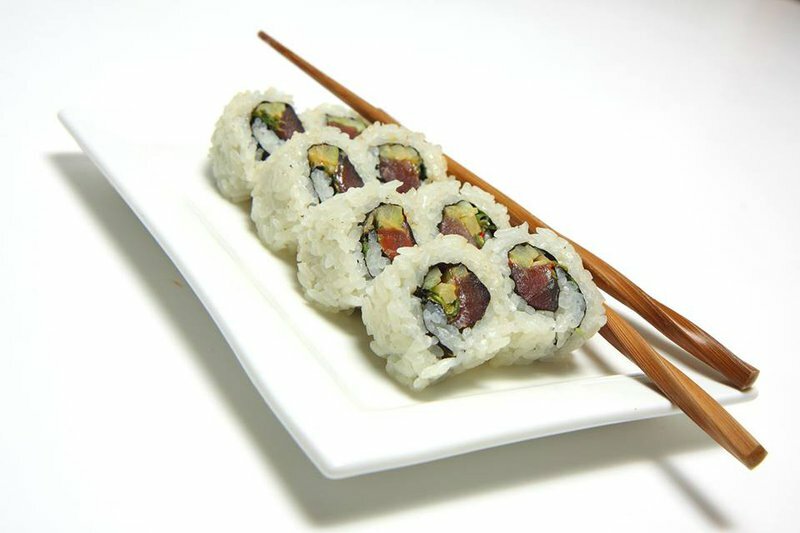 Next time you're looking for a unique Japanese or Korean dining experience in Tulsa, visit Sushi Alley Izayaka.